Ever thought why will all need commercial WordPress themes? As a businessman, we all have endless things to do. So, don’t waste much of your time in searching a way that can enhance your business. Here are the best collection of commercial WordPress themes which exactly manages all your business services systematically. These modernly designed WordPress themes give your website a professional look with various drastic features such as amazing animation effects, fonts, sliders and much more things. Many of the themes in this collection of commercial WordPress themes are compatible with WooCommerce and Amazon affiliate store to sell or buy the products easily. Look out these power-packed WordPress themes in depth one-by-one, but before we start lets’ dig a few more blogs which might be helpful for creating your business website. 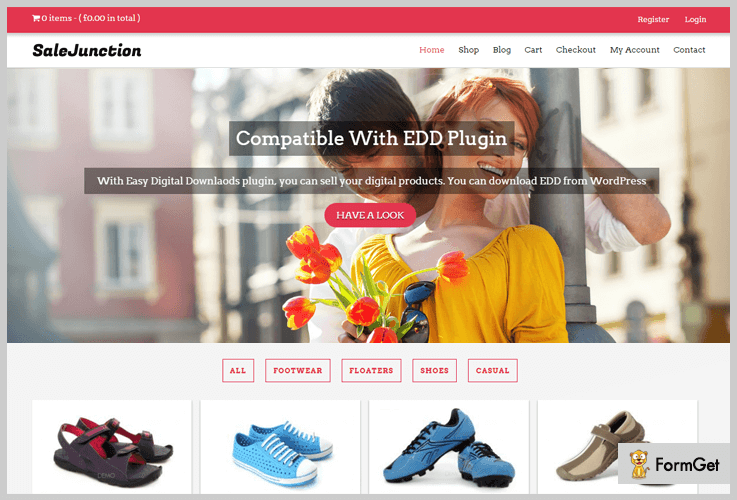 If your goal is to design an elegant or a tempting online store site where you can sell a variety of digital or tangible product, look no further than SaleJunction. SaleJunction is the responsive or beautifully designed WordPress theme to create a live marketplace website where you can invite multiple users to sell or buy their products. The theme is integrated with WooCommerce plugin that allows to sell the products are categorized on the homepage in an organized manner. Buy this multi-purpose eCommerce WordPress theme at just $97 with its lifetime usage & support. Provides full-width slider on a homepage to showcase 5 slider images of your business. With its easy to navigate option, your visitor can clearly view the details of your products & services. Showcase your services with its elegantly designed 3-column featured area. Integrates with reliable payment gateways such as Stripe & PayPal. Slice is a modern WordPress theme which is specially crafted for business, fashion mart, the seller – retailer and eCommerce businesses. This versatile eCommerce WordPress theme gives intuitive interface where you can showcase your fashion work and art in a professional manner. Buy this enormously compatible and fully flexible commercial WordPress theme at just $59 with lifetime support. The theme has a full-width slider where you can furnish your 6-slider images with description. With its header customizer, you can easily change theme header background, color, fonts etc. Its footer section permits you to set logo and banners of your store. Customizable footer widget area with attractive social icons. 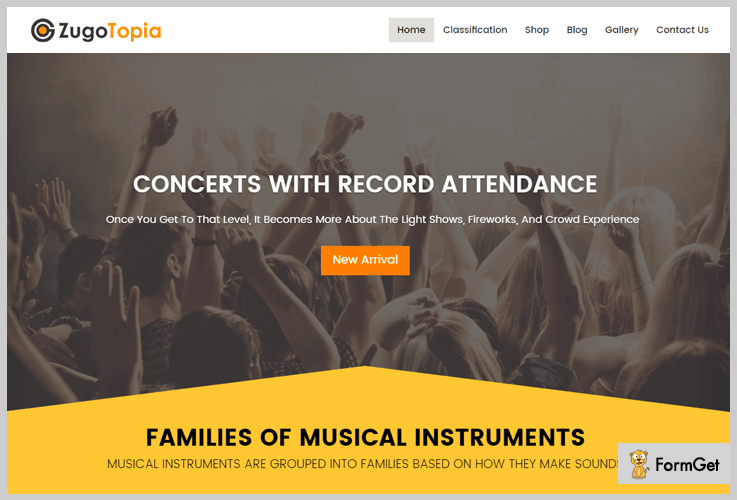 ZugoTopia is one the best and affordable WordPress theme for commercial purpose. This responsive multipurpose WordPress theme is well suited for corporate business, commercial & marketing agencies, event planner agencies and many more. The most noticeable feature of ZugoTopia is its multi-vendor functionality through which multiple vendors can place their selling products on your website. It provides you the flexibility to track your vendor details (no.of vendors arrived on your site) via its vendor application on the homepage. Download this multipurpose WordPress theme at $97 with lifetime support. Also, you can get its membership at $49, where you will get 3500+ responsive WordPress theme with multiple banners, logos, FB covers etc. Display the multiple images of your company via its full-screen slider. With its header setting option, you can easily configure websites header on or off. Integrated with WooCommerce plugin so you can easily sell your products. 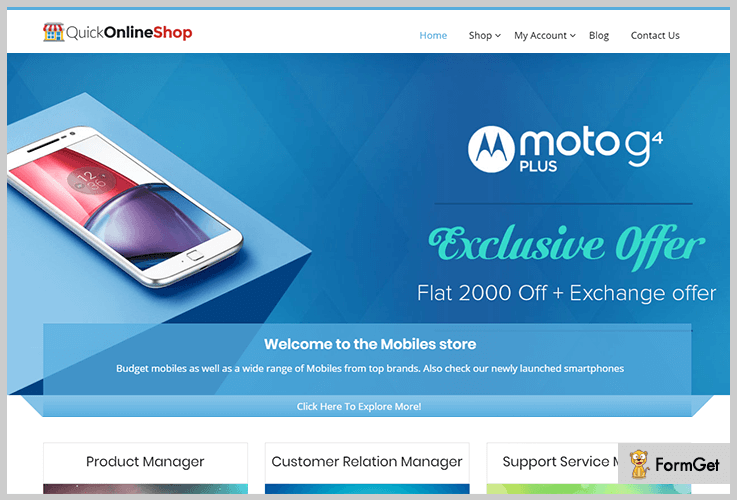 If you’re looking forward to having an extra passive income then here quick-online shop WordPress theme is best to try. The theme comes with two amazing plugins such as amazon affiliate stores or WooCommerce. Create your own Amazon shop with multiple products like fashion store, accessories store, and hardware store. The theme allows you to import thousands of products from Amazon easily and quickly. It supports one of the reliable payment gateway which is PayPal. Try this most popular responsive WordPress theme at $97 with lifetime and unlimited usage. Its on-site cart feature allows your user to add numerous items in the cart. Displays your services images with description via its full slider image option. The theme is simple and fast so you can easily create any type of affiliate market in a few minutes. It provides a tap to call button to provide instant support to your customer for any queries. 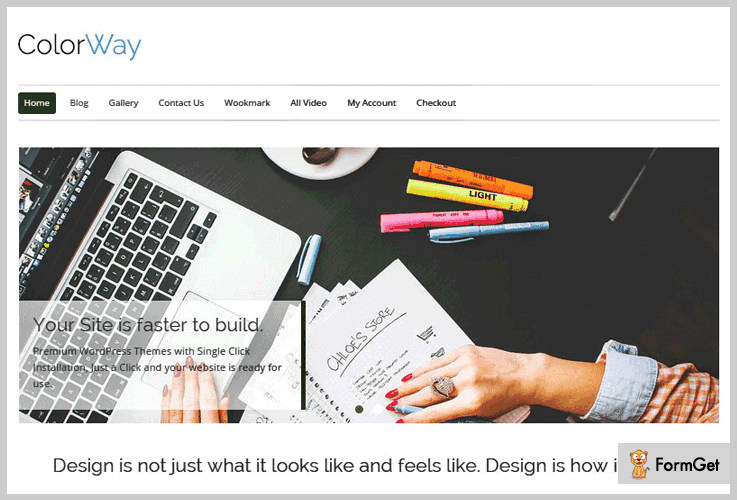 ColorWay is a modern WordPress theme for various business niches and e-commerce websites. The theme contains stunning animation effect, editable 10+ banners, and crisp typography. 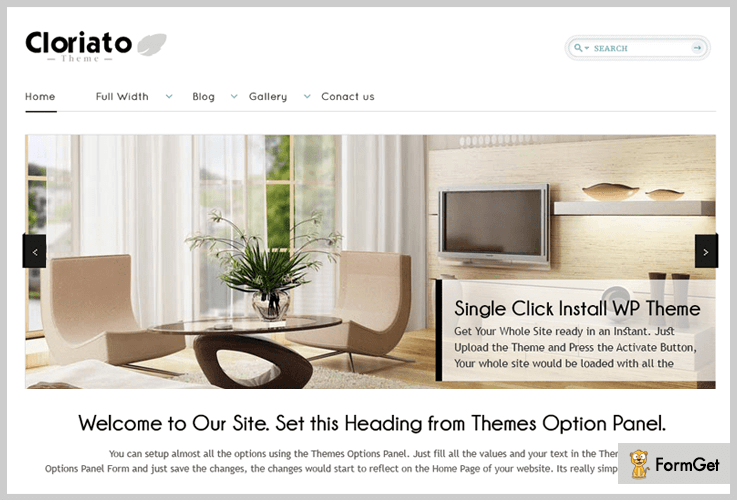 This simple, responsive and user-friendly WordPress theme built by InkThemes. In addition, ColorWay provides you the different and stylish layouts for gallery pages and full-width templates to displays all your services. Download this multipurpose WordPress theme from wordpress.org at a free of cost with unlimited usage. Multiple sliders to supports video and images of your production company. Provides the various color option for your web pages. More than 5+ color schemes are available for a background. While using this free responsive WordPress theme you will be able to create a super easy website for your business. Its simplistic design help visitors to see the whole content clearly. Cloriato comes with amazing info bar plugin & 16 attractive banner images for marketing purpose. It provides a flexible layout for a different charity organization. The theme is also integrated with donation plugin. We got you for these 5+ Commercial WordPress themes. Moreover, we believe you must have found a theme for your business needs. 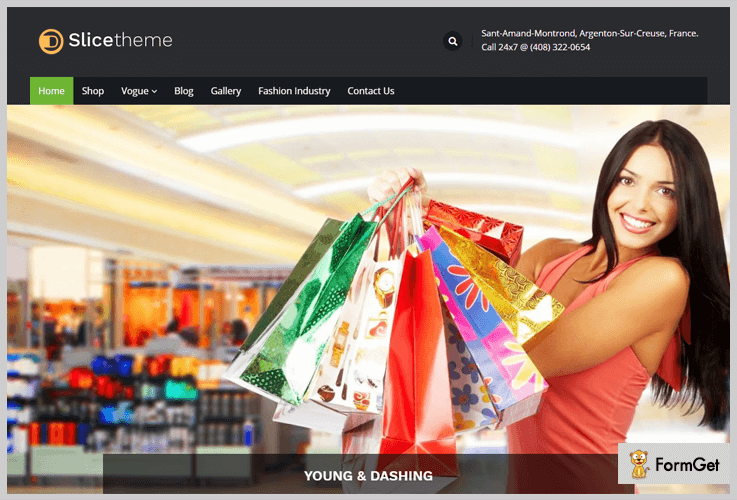 Create a beautiful and stunning commercial site with these power-packed WordPress themes. Do comment us below if you have any suggestions.